Welcome to our 7th annual ornament hop! 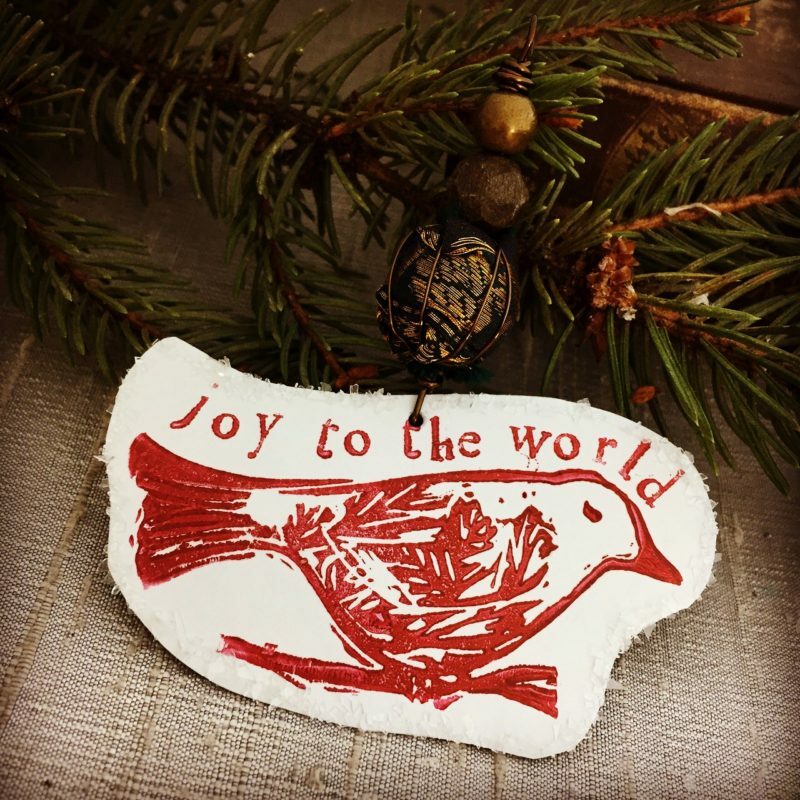 I’m looking forward to seeing your winter and holiday inspired ornaments. Make yourself a cup of hot cocoa and turn on some sounds of the season as you enjoy a little winter merry making. My ornaments started over Thanksgiving weekend when we gathered together for our family holiday crafting party. This year we carved stamps from rubber to make cards, gift tags and garland. I turned my bird bead design into a rubber stamp. My uncle gifted me with some mysterious steel flashing that is primed white on one side and gray on the other. He said it was for roofing and I said it would be perfect for ornaments. I cut out some pieces of the metal and stamped them with my design. After they were dry I punched holes in the top and added white glitter around the edges for a snowy effect. 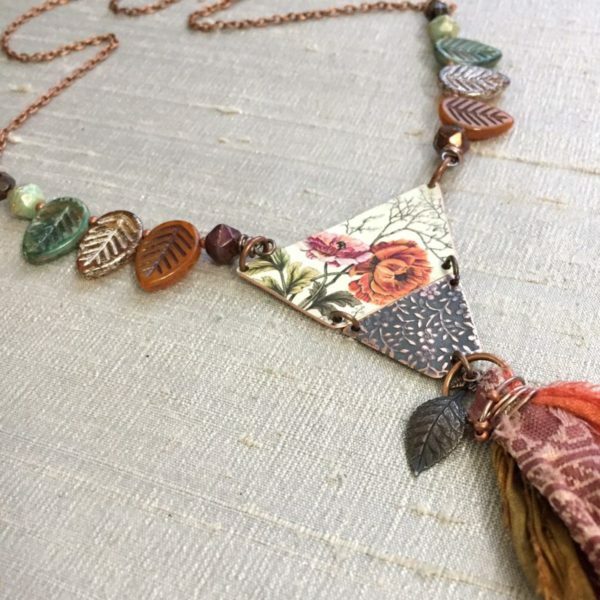 I created sari wrapped beads to embellish my metal ornaments along with Czech glass and wood. 1. Apply a thin layer of glue around the middle of the wooden bead. Wrap the ribbon around the center of bead. Add a small drop of glue on the end of the ribbon, press to the bead and hold for a few seconds. Let the bead dry for 10-15 minutes. 2. Pull the wire through the bead and leave a 1” tail of wire on the end of the bead. Wrap the wire around the side of the bead, insert in the hole of the bead and pull the wire tight. Repeat wrapping the wire around the bead, securing the ribbon each time you pass through the hole. 3. Trim the ends of the wire flush with the hole of the bead. 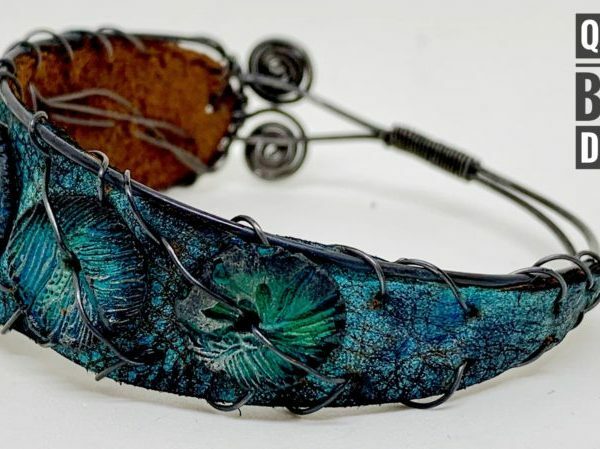 This project is recommended for decorative items only, I’m not sure how well the wrap would hold up with the wear in a jewelry design. 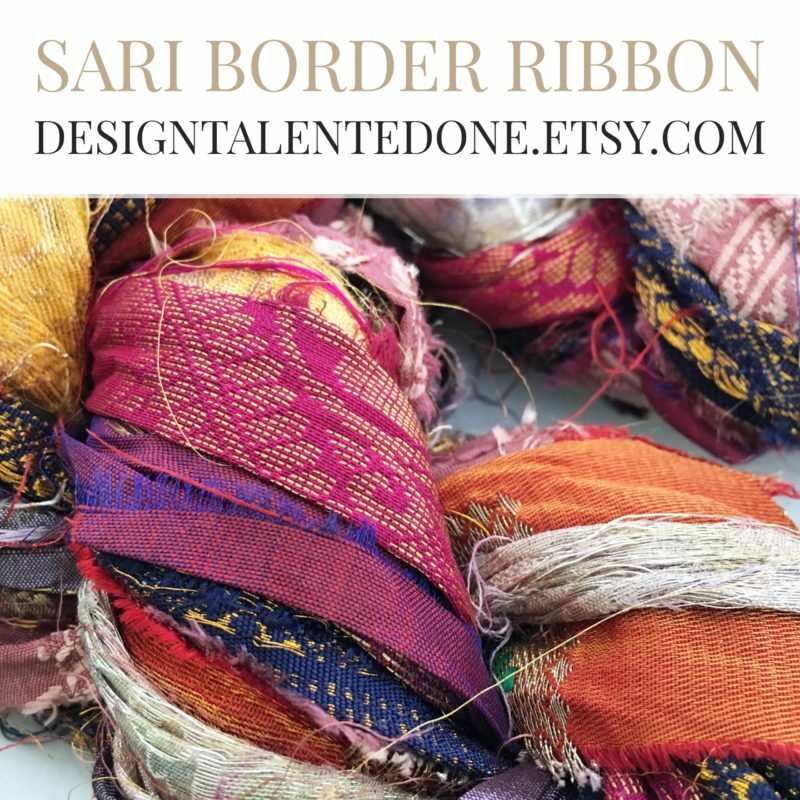 If you caught my Bead Table Wednesday video yesterday then you’ll notice my sari ribbon theme/obsession! 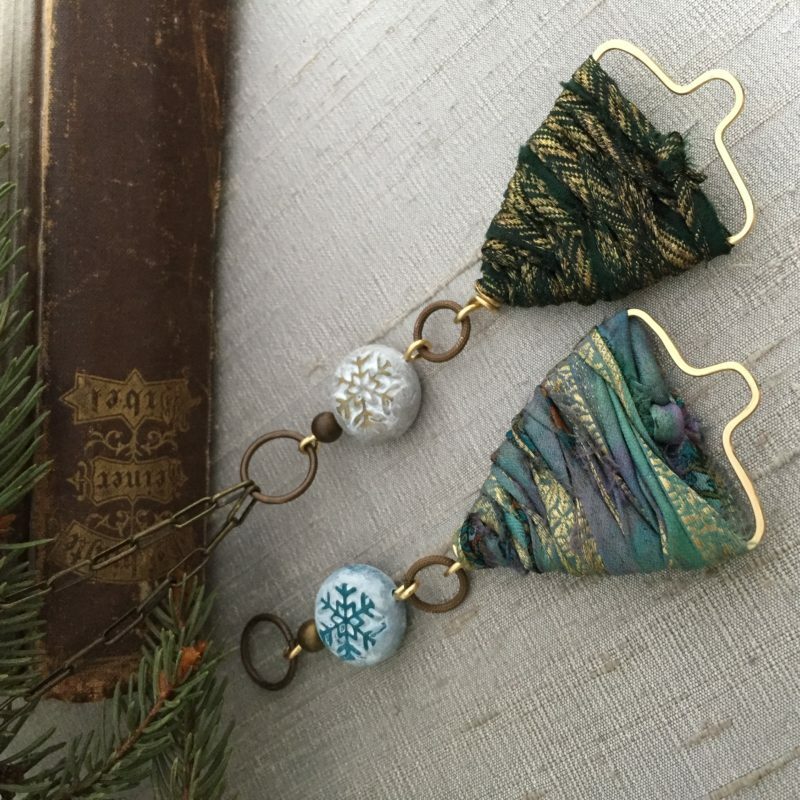 You can watch the video here to learn how to make these Sari Ribbon Tree Ornaments. I paired these up with my snowflake beads. Now it’s your turn! Share your ornament link below. 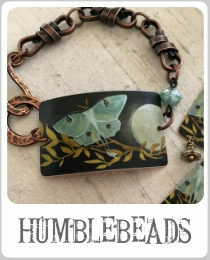 On Saturday I’ll draw two winners for a $30 Humblebeads.com gift certificate. One winner will be chosen from the links of your ornaments and the other winner will be drawn from the comments below. Winners will be drawn on Monday. If you could wish for any beady gift this year what would it be? Don’t forget to visit your fellow makers today and share the hop with your friends! Heather-Your bird ornaments are so special. The sari ribbon tree is something I am going to try. 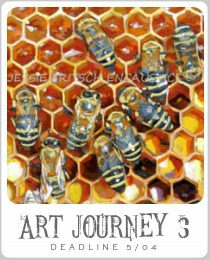 Thanks for this great project and blog hop. You are the best! Oh, Heather, your ornament is so cool. I totally thought that was some kind of stiff fabric as the glitter on the edges gives it a frayed effect. To know you made every single part of it too is even more awesome: from carving the stamp to wrapping the sari on the wood bead. So very cool and beautifully done as always. Thank you for the inspiration and the fun of this hop! The birds from the old tin are priceless! 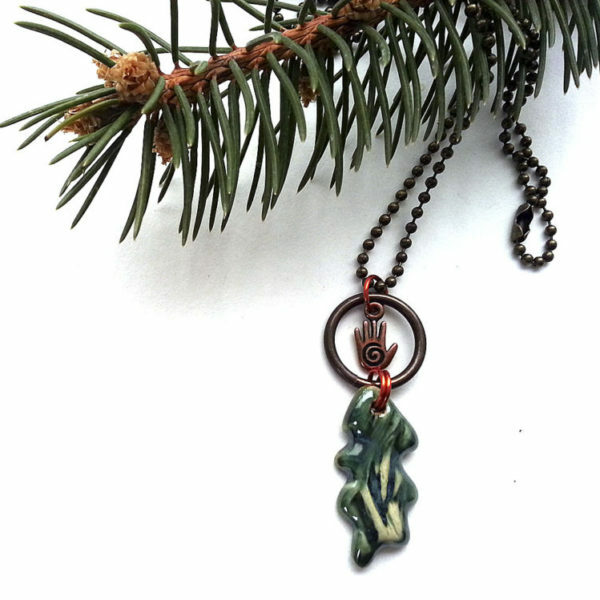 The sari silk beads and Christmas trees are a very artsy addition to the festive decor! And I like the DIY tips (it’s interesting I also came up with a couple of tips for this hop)! Gorgeous Heather, and some great ideas! Sadly, I have not had time to do anything yet, but hopefully in the next couple of weeks I’ll add a little something to my tree! 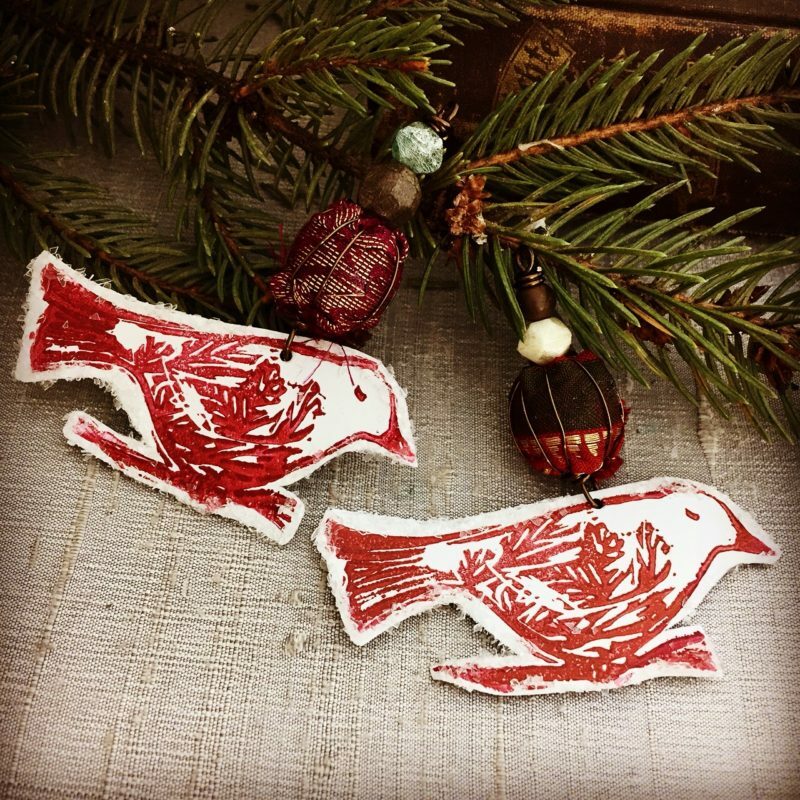 I love your bird ornaments. Like Hope, I thought they were made of fabric, because the glitter looked like frayed textiles in the photo. They are so creative and delightful! Everyone’s ornaments are so beautiful. I love that you can create unique ornaments to give to your loved ones. Happy Holidays everyone! So fun, Heather! I love that your family crafts together! Your bird is super adorable… and the trees! Squee. I need to go back and watch your video on those guys now that I have a moment to take a breath. 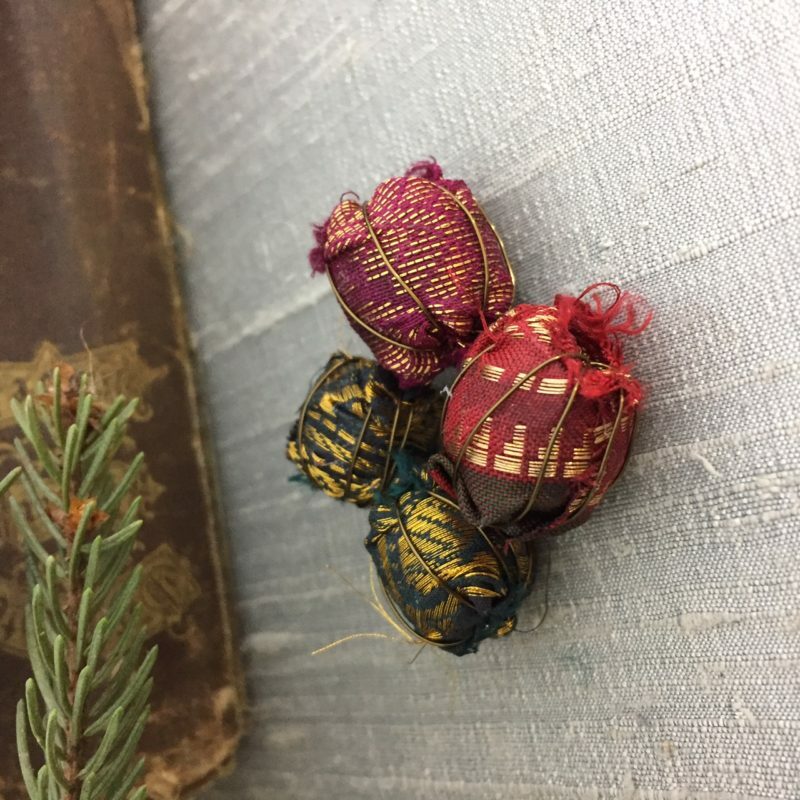 I also want to try my hand at the silk wrapped beads… that might be just the thing for some wood beads that I’m not totally in love with. 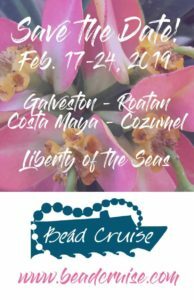 Thanks for hosting and sharing your inspiration!